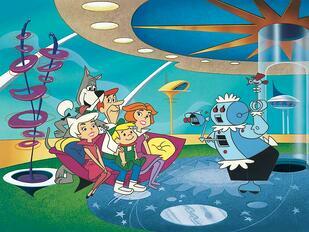 The Internet of Things (IoT), also known as Machine-to-Machine (M2M), can be explained by one perfect pop culture reference – The Jetsons. Adweek used the analogy in an article early this year. Think about George and Jane Jetson (and son Elroy and daughter Judy), and how machines were in tune with everyday functions like cooking food, getting dressed, driving a car, pretty much everything. That’s the IoT in a nutshell - machines connected to each other and to the Internet, that use sensors to anticipate what we want. The potential of connected “things” is virtually unlimited. Right now there are more than 8 ½ billion connected devices and machines, and according to Cisco that number will rise to 50 billion in 2020. This creates a huge arena for visionaries at existing companies and for entrepreneurs - opportunities for everything from the tiny computers and sensors that are used for data accumulation, to connectivity solutions, to product development. What is still in early stages is determining which devices SHOULD be connected and communicating to improve lives. Another IoT challenge is security. With all the connectivity comes an ever-increasing threat surface. How will the IoT affect marketing? "Marketing is evolving from channel level data collection (time on webpage, page views, etc.) to customer level data collection (what customer X did on page Y) to digital device data collection (collecting customer level information across all devices, regardless of channel). The fact of the matter is, customers do not know channels—they know devices. The better brands can become at collecting device data for use in marketing campaigns the happier consumers will become. This device data, when appended to a customer data profile, will help brands deliver more contextualized and relevant offers." Think about it. Let’s say your company product is kitchen appliances. A connected refrigerator could let you know that the filter needs to be replaced, thereby allowing you to send an offer for replacement filters to the customer at just the right time. Businesses are also helped on the customer service side. If a customer calls in with a complaint about their refrigerator malfunctioning and you already have access to the data on that refrigerator, you can make an informed diagnostic on the spot and quickly direct the customer to repair or replacement options. The granular “product in action” data that could be provided by the IoT could take so much of the guesswork out of marketing to existing customers, and provide actionable data to use when marketing to prospects. And this isn’t just about consumer product marketing. For example, if your company sells IT software or equipment, and your company stays continuously connected to the product while in use, the data collected provides an invaluable resource for support and future sales. How will customers respond to this increased tracking of their business and private lives? The IoT definitely provokes a lot of privacy and security questions for businesses and marketers to answer. Some customers may refuse to have this data collected. Others will find the convenience/service too alluring to pass up even with the tracking. One IoT idea I’ve seen that I find especially compelling is a smart calendar that tracks traffic for you and sends an alert that you better leave early for an important meeting. Now that’s something I’ve needed since…oh, forever. Information is power. 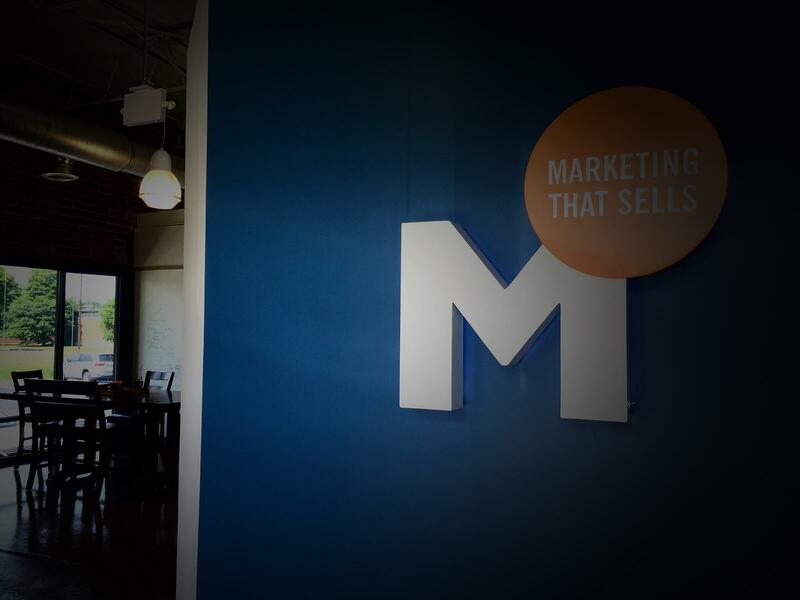 Stay ahead of important marketing and business trends by subscribing to our blog!